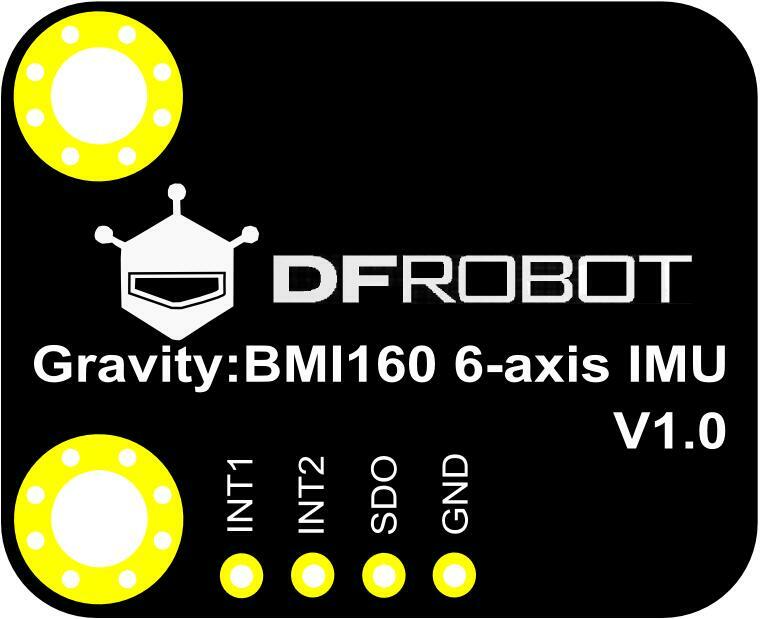 The BMI160 6-axis inertial motion sensor is a new product from DFRobot. 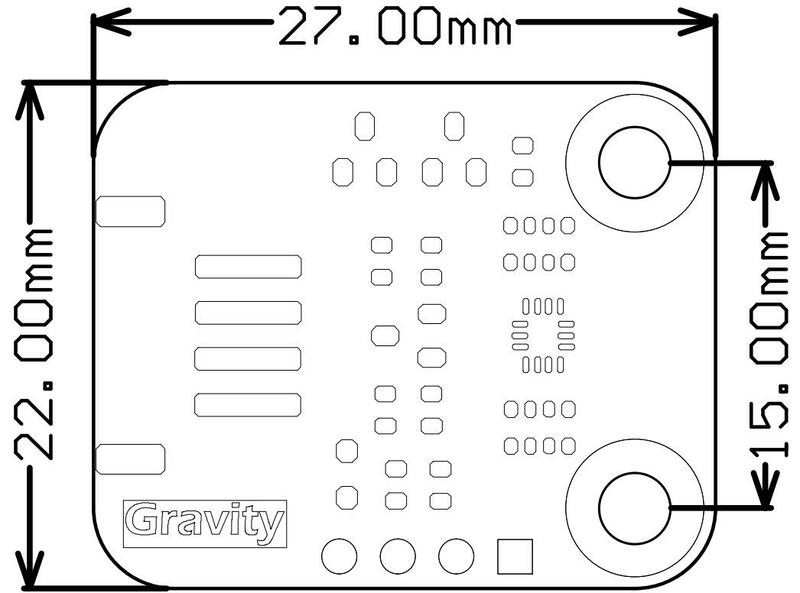 It is based on Bosch BMI160 6-axis MEMS sensor which integrates 16-bit 3-axis accelerometer with ultra-low-power 3-axis gyroscope. Bosch BMI160 is designed for smartphones, tablets, wearable devices. 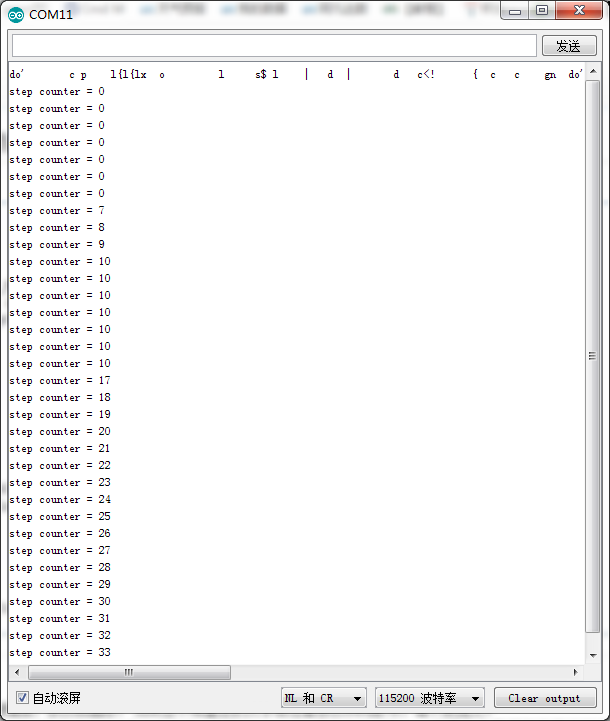 It has built-in intelligent step-counting algorithms that can be read directly through registers. Built-in 3-axis acceleration and 3-axis gyroscope can detect running, fitness and other motion. 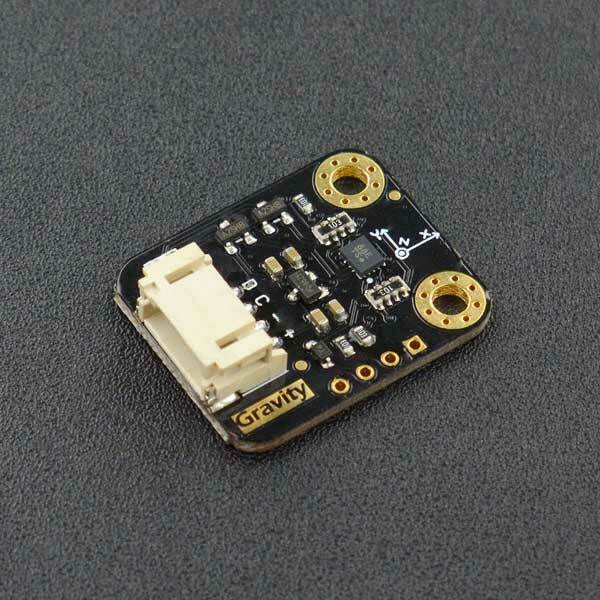 Built-in LDO power management chip, supports 3.2~6V wide voltage power supply, and also has I2C level conversion circuit, compatible with Arduino 3.3V and 5V micro controller. 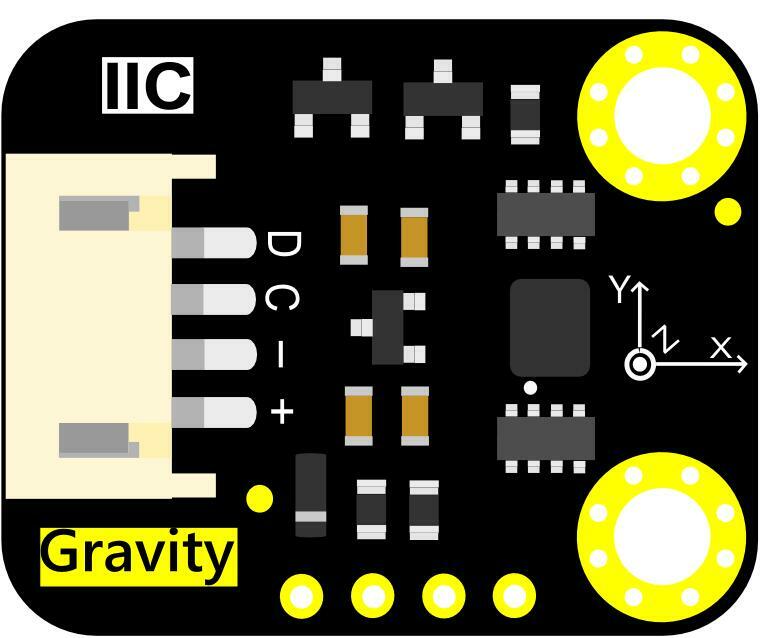 Note：I2C has two addresses: 0x69 (Default, Vacant); 0x68 (Connect SDO to GND). Tip: The pedometer algorithm does not recognize steps until after seven consecutive steps, and then if you stop walking at a certain time for too long, the counter will reset,it is also applies to INT1, INT2. Note: At some point there is a discrepancy between the number of steps and the actual number of steps, due to the problem of the BMI chip itself." 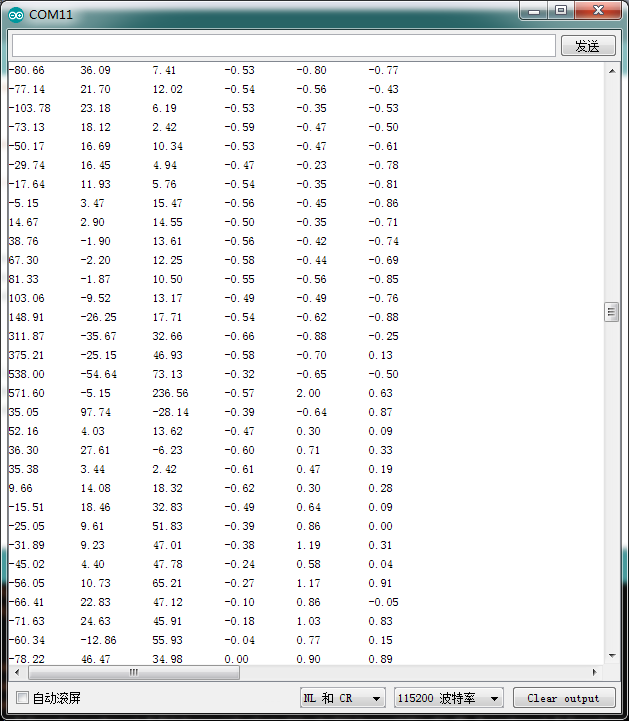 Tip：The first three columns are the data of the gyroscope in the direction of the X, Y, and Z axis, and the last three are the data of the acceleration in the direction of the X, Y, and Z axis. 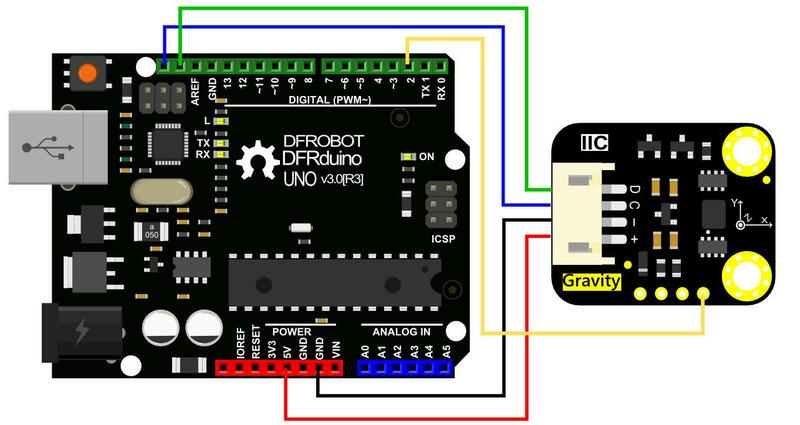 Get Gravity: BMI160 6-Axis Inertial Motion Sensor from DFRobot Store or DFRobot Distributor.